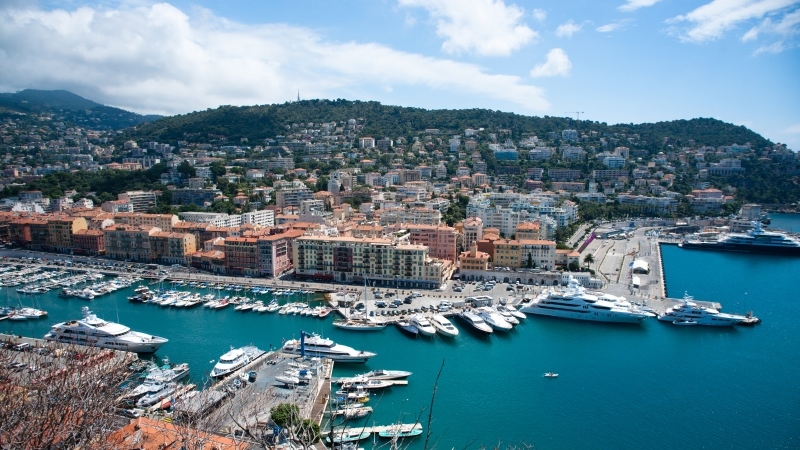 Are you planning on renting a car for Nice Airport? Book now with Alamo.nl. We offer a great deal of car rental locations internationally and have high standards when it comes to quality of our vehicles. Your Alamo.nl rental car always comes with unlimited mileage, insurance for damage, theft and liability and we offer you the possibility to waive your deductible excess for just €3,50 a day. This way you can relax and enjoy your vacation with your Alamo car rental. Would you like to stay in the loop regarding our best deals for Nice Airport? Sign up for our newsletter. Picking up your rental car is pretty straightforward and you will be on your way before you know it. It's important to know that some countries might have different road rules than what you are accustomed to.